← Join us for the Great Cloth Diaper Change Twitter Party Apr 22! Are You Just Doing Social Media for the Sake of Doing Social Media? As retailers of eco-friendly baby products, or a manufacturer of green baby goods, you might feel like you have to keep up with “doing” social media. Too often, many of us think social media is a strategy; but truth be told, social media is no more than a mere tool in your marketing toolkit. Don’t get me wrong, it’s a powerful tool, but it is just a tool, not a strategy. As a manufacturer sale rep in the green baby industry, I think daily about how I can be extra purposeful in all my marketing efforts. I’m time-strapped and do not want to be bogged down with tactics that don’t meaningfully impact Green Team Distribution. I venture to guess that many business owners are in my same position, and that no one wants to be doing social media just for the sake of doing it! Remember, social media isn’t a strategy; rather it’s a tool you can use to help you achieve your goals and objectives as a business. If you use social media for the sake of using it, you’ll probably feel like you’re spinning your wheels and wasting your time. Take a step back from “doing” social media. Think about why it’s important to your business. How is it helping your business? (Or how it may not be helping your business?) You may have found that somewhere along the way you’ve gone awry. Perhaps you’ve lost touch with the purpose that once guided your social media efforts, or maybe you’re running astray from your overall marketing objectives as well. Oftentimes we get so wrapped up in the day-to-day stuff associated with social media that we start to wonder if all the time and money we’ve put into social media is actually paying off. If this is the case, you’re likely doing social media for the sake of doing it. There is where I challenge you list out your most pressing business challenges. Now think about if social media is helping you overcome or solve those challenges in any way. A business owner I once knew was struggling to get consumers to understand the cuisine he was selling – it was a foreign concept few Americans had tried before. Knowing this challenge, he was able to refocus and start to utilize social media as a tool to educate fans and potential fans about the foods, their origins and ingredients, making them less scary to someone unfamiliar with the cuisine. This is an example of a very strategic and purposeful way to use social media to overcome a business hurdle and a way to avoid doing social media for the sake of doing it. What Are the Best Social Media Platforms to Achieve My Goals? There certainly is pressure to be present on every social media platform, but I recommend you resist the urge, especially if your resources are limited. Pick the one or two social media platforms that you know will resonate most with your target audience and that will most help you achieve your business goals (or overcome a business challenge). Then focus on making those platforms well-oiled machines. If you spread yourself too thin, you won’t be able to keep up in a meaningful and impactful way on any platform. Am I Able to Dedicate the Resources to Social Media? Remember, if you’re going to “do” social media, you need to do it right. It’s not a “one and done” type activity. In a very small business, it may be the business owner who is in “charge” of day-to-day social media, while in larger businesses a marketing person or PR rep may manage social media. Whoever is in charge of it, talk to them about the company’s direction and mission, as well as share your business challenges. You can then, together, brainstorm how social media can best be utilized to impact your business in a meaningful way. Remember, don’t just set up a social media account because it’s the cool thing to do; only do it if you’re able to dedicate the resources to it needed to execute properly. Measuring success on social media can be a challenge even for the most experienced marketers. While seeing your fan and follower counts rise is fun, counting likes is not always the best way to measure success. Sending traffic to your website can be nice too – but in our world where your products are likely sold everywhere, and we’re often in content-overload, website traffic is not the best measure of success either. Consider taking a more subjective approach that may require surveying fans or doing a general population survey before and after a campaign you executed utilizing social media – this will help you gauge whether your effort is a success. For example, if you’re going to launch an educational campaign, like the food entrepreneur I talked about before, you might want to find out what your fans know already. Then at the end of the campaign, you can again survey to see if they learned anything over the course of the campaign. Take into consideration, however, that social media is just one tool in the marketing toolkit and should not be done in a bubble. 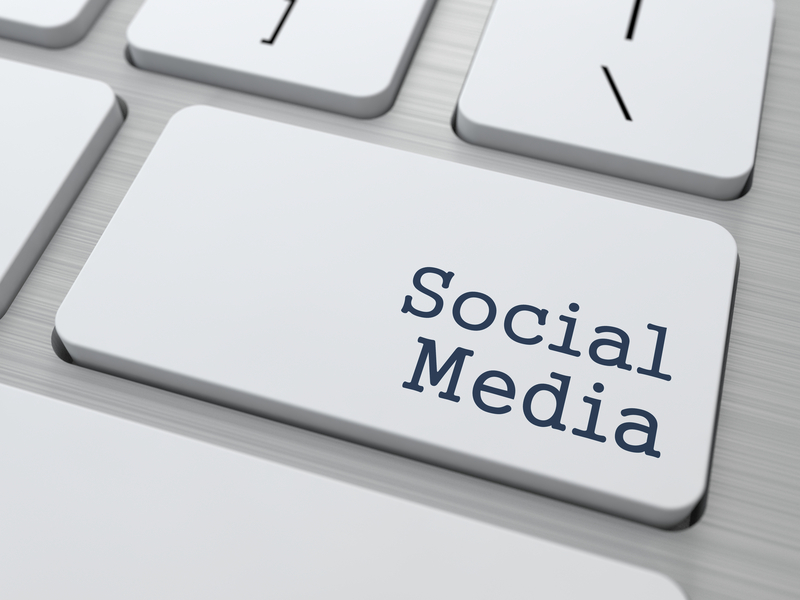 Social media simply complements a PR or marketing campaign but it isn’t the campaign. Remember, social media can be a powerful tool you can use to connect and engage with your fans. Think about if you’re utilizing the tool in a meaningful way and understand whether your efforts fully align with your business’s overall goals and objectives. This entry was posted in Blog and tagged Manufacturer Sales Rep, Retailer Strategies, Social media. Bookmark the permalink.